How to reset my password when I forgot? There are several ways to reset your password, but the easiest is to visit the Forgot password page and then follow the instructions. Visit the Machinery Marketplace in your web browser. Check your email inbox, and click the link in the email you received to reset your password. If you don’t receive the reset email, check the spam folder of your inbox. 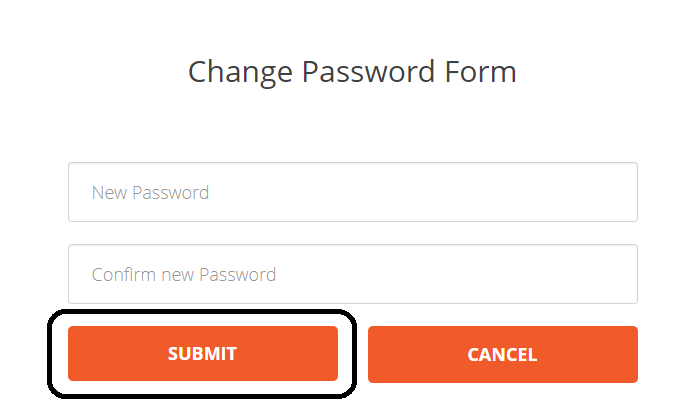 After filling data, click “submit” to finish.